Community-supported agriculture (or CSA) season is upon us, and that means it’s time to choose your farm share—a daunting task, to be clear. How do you know which box is right for you? We have the answers you need. 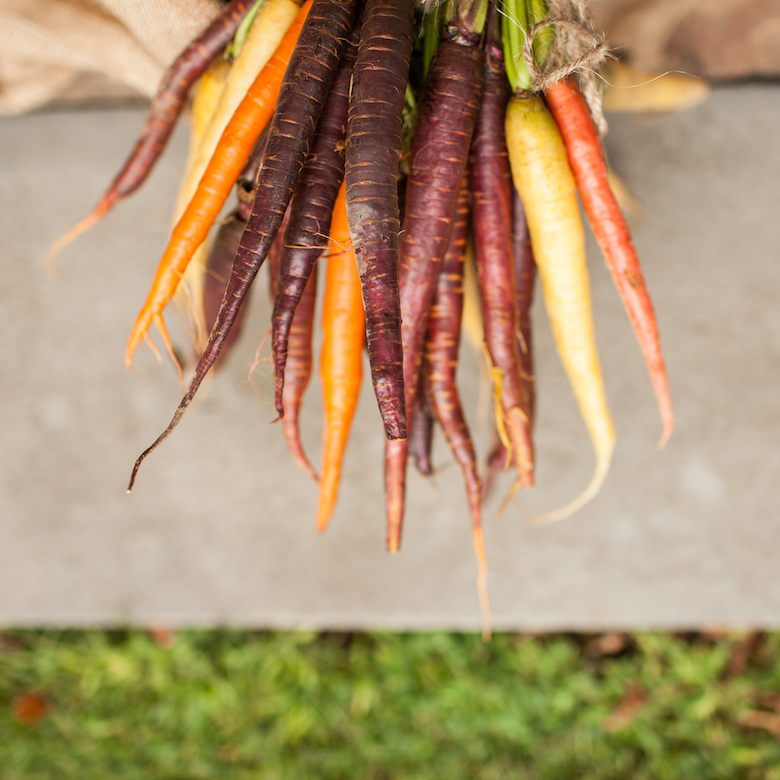 Looking for a simple, plant-based CSA to get you through the season? These CSAs are unfussy, easy choices for vegetable lovers. This North Fork farm runs its 20-week CSA from June through October. Full shares are $575 and half shares are $360. A limited number of members can pick their boxes up at the Port Jefferson Brewing Company for an added $5 per week charge, but the majority of boxes must be picked up during the designated on-site time slot: 3 to 7 p.m on Thursdays. Homecoming Farm gives CSA preference to previous CSA members, opening registration to them months earlier than the general registration. Members are required to volunteer for 15 hours per share. A weekly pick-up costs $950, whereas a biweekly pick-up is $475. Shares must be paid for in full by April 15. A percentage of the share cost is “used to help defray the cost of growing food for the hungry.” Shares contain organic vegetables from the farm and pick-up days, selected at sign-up, remain constant through the season. The CSA runs from June through October. The Hamlet Organic Garden share—which runs from late May through the end of October—offers a 22-week CSA, featuring 7 to 12 items for $675. Members can also opt into a Briermere fruit share and a pick-your-own addition. Ten percent off of farm stand items is offered to all members, and volunteers can receive discounts based on hours worked. Are you looking for a CSA that provides a lot of add-ons, like meat, cheese, and eggs? 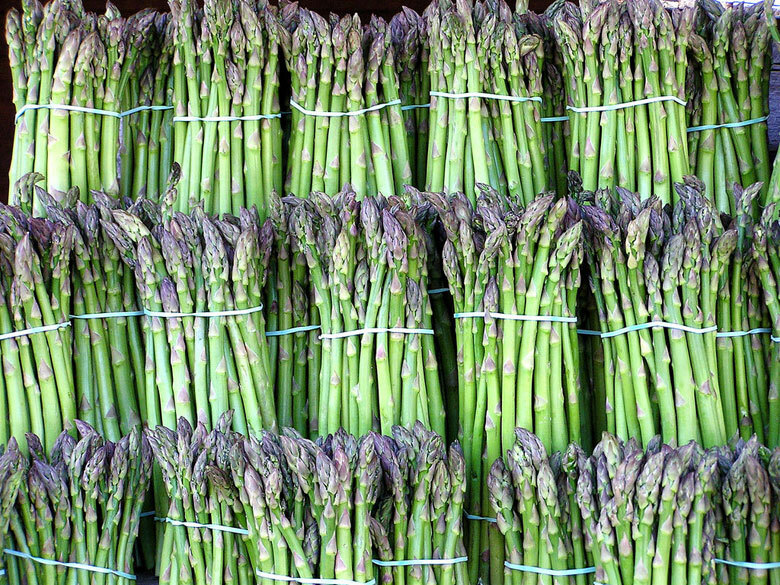 The following CSAs are best for those looking to expand beyond the parameters of produce. Quail Hill is a stunning East End farm that is part of the Peconic Land Trust. The farm offers both summer and winter shares; summer shares begin in June and run through October, while winter shares begin in November and run through February. Pick-ups are on designated days at the farm in Amagansett. Prices range from $290 to $980, depending on what you wish to include and how many you hope to feed. The most expensive box includes food for a family as well as herbs and flowers. As an added bonus, the biweekly winter share also includes farm fresh eggs. Amber Waves offers four different CSA options, ranging from a 10-week program all the way to a 27-week program, which extends through Thanksgiving (this year, they’ve also added a Labor Day to Thanksgiving 12-week CSA for $480). Prices start at $500 for a 9-week share. Add-ons, like bread, fruit, and cheese, are also available. Members are also given access to the U-Pick areas of the field, where they can select their own flowers, herbs, raspberries, shishito peppers, cherry tomatoes, husk cherries, peas, and more. If an idyllic walk in the gorgeous farm fields picking sun-warm flowers isn’t incentive enough, members are also granted a 10 percent discount for use in the farm store and for all farm events, excepting the Outstanding in the Field dinner series. 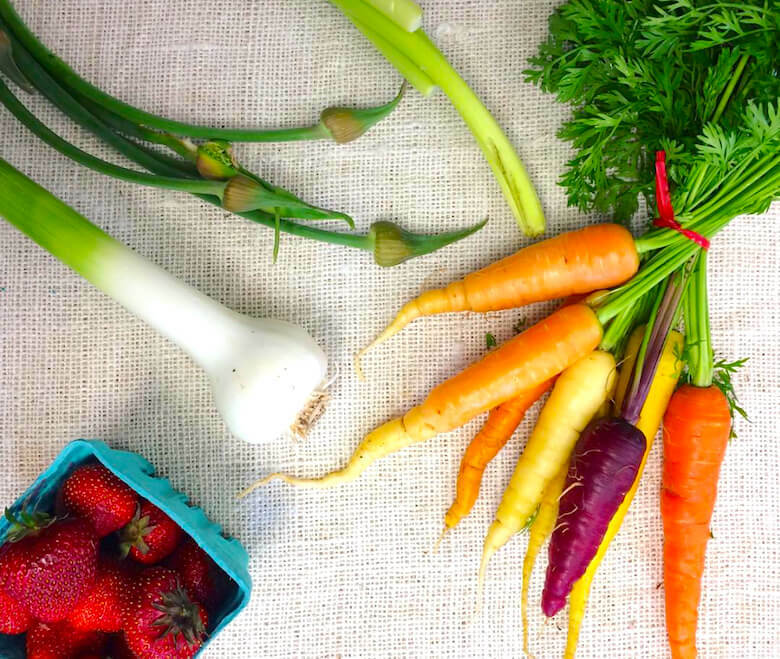 This Garden City-based CSA offers a basic vegetable box ($550 for 20 weeks), a fruit and vegetable box ($755), and a “Whole Diet Share” ($1,080), which includes weekly fruit, vegetables, bread, yogurt, free-range eggs, and sauerkraut. Meat shares are also available. Pick up is at the Garden City Waldorf School on Thursdays, and the season runs from mid-June through October. Participants are required to fulfill two volunteer shifts per season. If the idea of blindly accepting whatever produce a farm has to offer each week terrifies you, don’t worry—there are a number of CSAs available that cater to the “pick-your-own” crowd. Shelter Island’s Sylvester Manor Educational Farm offers a 21-week CSA, beginning in June and ending in mid-October. Shares can be picked up at the farm on Wednesday evenings and Saturday mornings. Sylvester also offers some interesting options, for those considering a CSA. For those wishing for a more diverse set of choices, the Farm Stand Credit is a new option available for members. $500 buys $550 worth of farm stand goods, all of which must be purchased during the 2018 season. Those seeking a discount can opt for the volunteer share, which is less expensive than the non-volunteer option. Volunteers must commit to 10 hours of farm stand work by the end of the season. Share prices range from $481 to $1,005. Add-ons—a quarterly Acabonac Farms beef share and a bread share with breads from Blue Duck Bakery—are extra. Green Thumb Organic Farm, run by the Halsey family since the 1970s, conducts its CSA slightly differently. Members pay in and then select $18 worth of produce and flowers each week at the Water Mill farm stand. Green Thumb also has a Huntington outpost (as well as one at Hellgate in Queens). Outposts receive deliveries once weekly from June through mid-December. The in-house, pick-your-own CSA runs from May through November. Green Thumb is one of the oldest practicing organic farms on Long Island. For the more affordable Long Island CSAs, read on. This Riverhead farm offers a diverse range of CSA options, including a vegetable share, fruit share, winter share, egg share, meat share, beer share (from the farm’s own brewery), cheese and dairy share, sunflower share, and bread share. The traditional vegetable share costs $480 for a 24-week single share, $346 for a 12-week summer share, and $646 for a 12-week biweekly share. The shares run from June through Thanksgiving. 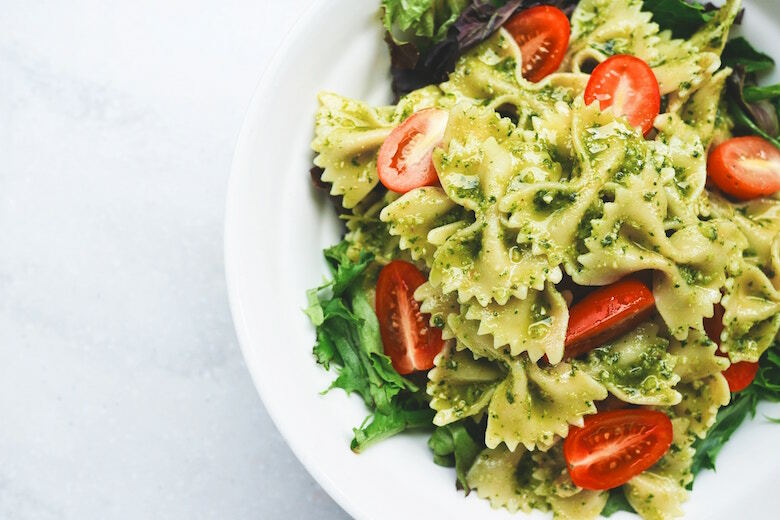 There are combination packages, larger packages for larger families, and enough options to satisfy every plant eater out there. The farm offers 21 different pick-up sites, which include locations on Eastern Long Island, Western Long Island, in Queens, Brooklyn, and Manhattan. 2019 will be the third year of the Sep’s Farm CSA. The program begins in June and will extend for 20 weeks, through November. Members can choose between a small or large share, depending on their needs. This is a “market-style” CSA, meaning that members can choose from a menu of items each week. CSAs are picked up at the farm stand. Each week’s selection includes fruits, vegetables, and prepared goods. Small shares cost $225 and large shares cost $375, making it one of the most affordable CSAs on the Island. Today is #CSADay. Nationwide, the last Friday in February is the most popular day for joining a CSA. Become a Member at Balsam Farms and plan to enjoy your abundant weekly basket beginning May 24th! Do you want a CSA that can be delivered right to your home (extra cost notwithstanding)? Here are the CSAs that don’t make you work for it. The North Fork’s Sang Lee offers both full and partial shares (a full share includes 8 to 12 weekly items, whereas a partial share includes only 5 to 8). Prices range from $510 to $720 for the season. Members can either pick shares up at the farm during designated times or opt for home delivery ($990 for a partial share, $1,200 for a full share). Add-ons include a “kitchen share” of dressings, dips, and prepared foods; a Briermere Farms fruit share; and a cheese share. This Amagansett farm has come into its own in recent years and consistently offers one of the best CSAs on the East End. Plans run from 15 to 27 weeks, with base pricing running from $500 to $890. All shares begin in May. 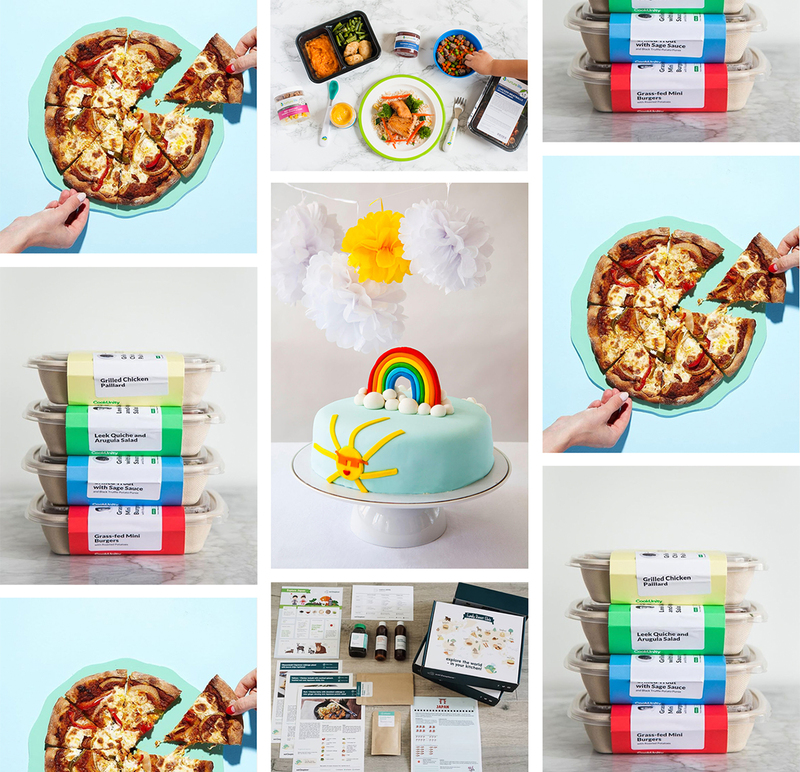 Add-ons are plentiful: fruit share, fresh mozzarella share, prepared foods share, flower share, Iacono Farms eggs share, Catapano cheese share, Carissa’s bread share… the possibilities are nearly endless. Members are also entitled to a 10 percent discount when shopping at the farm stand. There are three designated pick-up windows at the farm stand that members must select in advance, but members can also opt for home delivery for $300 extra. These CSAs have particularly noteworthy meat add-on programs, for the carnivores among us. Goodale provides ample choice, and that’s a great thing. A traditional Goodale share—which runs year-round and can be paused at any point in time—includes a choice of 3 dairy products per week (milk, butter, cheese, eggs, etc. ), 7 or 8 fruits and vegetables, and 3 pounds of pastured meats, all of which is delivered to your home. Plans start at $75 per week and are billed monthly. The large family membership, which is more plentiful and has more selections available, is $100 per week. Shares are first-come, first-served. Jamesport’s Golden Earthworm offers a full-season CSA box that runs for 25 weeks, from June through November. Members can choose between a farm site pick-up or a pick-up at a separate designated Long Island site. The price, without add-ons, is about $600 for 25 weeks, and members enjoy a 10 percent discount at the farm and farmer’s market stands. The farm works in conjunction with Lewis Waite Farm, and members can add on a comprehensive list of meats to their boxes, including beef, buffalo, goat, chicken, duck, emu, goose, lamb, mutton, pork, rabbit, and turkey.